In the winter of 2015, tragedy struck Fulton High school located in Knoxville, Tennessee. 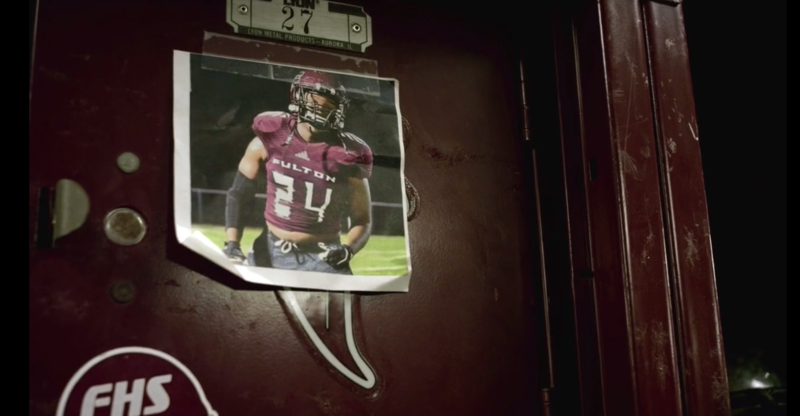 15 year old Sophmore Zaevion Dobson and his brother Zach were enjoying a night out with their friends when suddenly shots rang out. While most of the teens escaped unharmed, Zaevion was killed in an attempt to shield two young women from the bullets. The family and community rally around the high school's football team with the mission to honor Zae's legacy. Together they are 24 Strong. 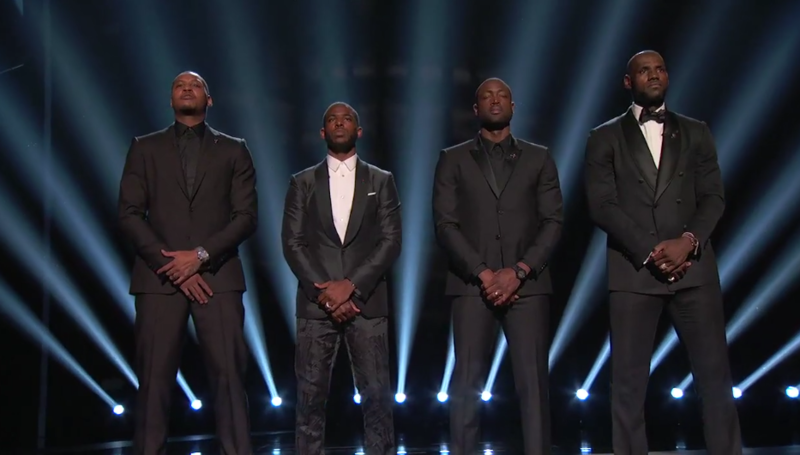 To open the 2016 ESPY Awards, four of the NBA’s biggest stars – Chris Paul, Dwyane Wade, Carmelo Anthony, and LeBron James – stood together and made a passionate call to action. They called on their fellow athletes to stand up, speak out, and engage their communities to address the racial tensions that have been plaguing our country for decades. 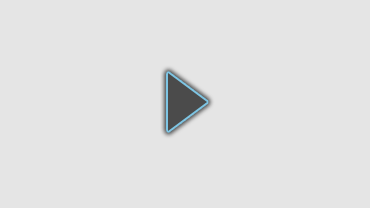 The four athletes cited the examples set by their predecessors – Kareem Abdul-Jabbar, Billie Jean King, and Arthur Ashe, among others – as the standard that today’s generation must aspire to. 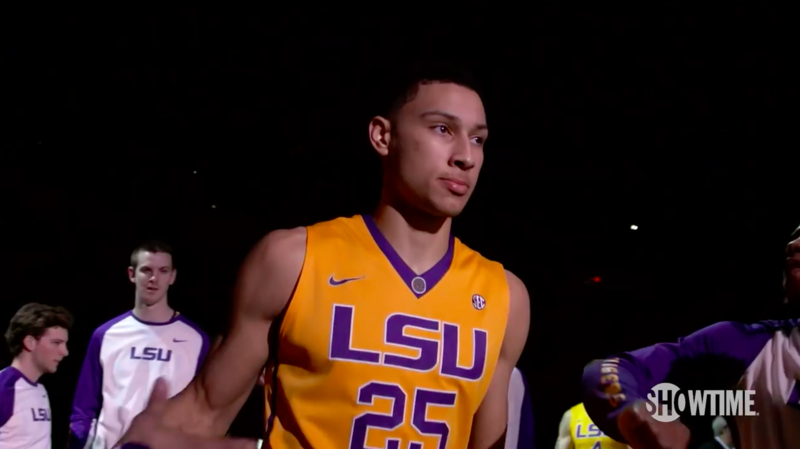 Examine basketball prodigy Ben Simmons’ journey from his native Australia, to his one and only year at LSU, to the top pick in the 2016 NBA draft. This documentary, offers exclusive and intimate access to the 20-year-old phenom on his rise toward stardom.